As a digital camera user, you still want a hard copy of your digital photos, but home photo printing is expensive, difficult and time-consuming. After all the effort, you still may not get the quality that you need. 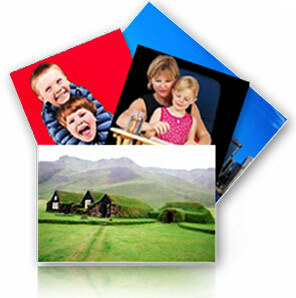 Art-Tec Prints provides high quality, low cost digital photo printing. Every order is backed by our satisfaction guarantee. Our Digital photos come in these paper types.